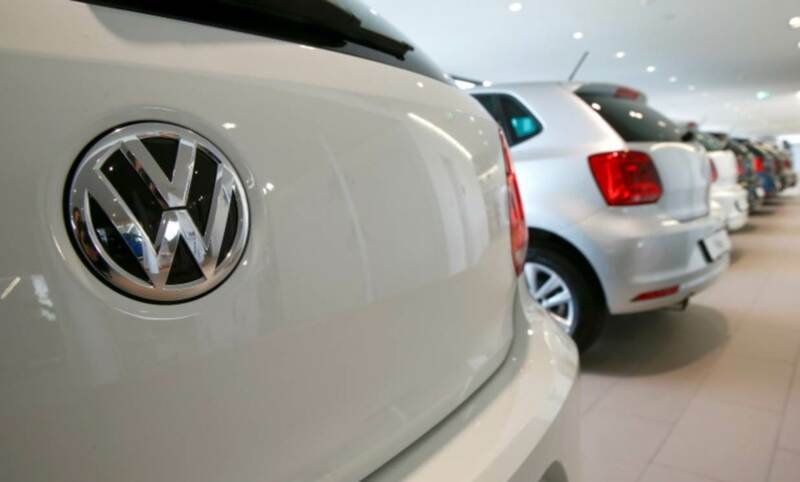 Volkswagen will buy 50 billion euros (£43.20 billion) worth of battery cells for electric cars and has identified South Korea's SKI, LG Chem and Samsung SDI as strategic battery cell suppliers as well as China's Contemporary Amperex Technology Co Ltd (CATL). Copyright (2019) Thomson Reuters.Reporting by Edward Taylor; Editing by Christopher Cushing. This article was from Reuters and was legally licensed through the NewsCred publisher network. Please direct all licensing questions to legal@newscred.com.